 Welcome to Lucy Vargas Salon Homepage! Most celebrities use this hair because it looks and feels more natural. We can color & highlight this hair because it's 100% human hair. 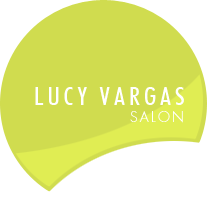 Welcome to the Lucy Vargas Salon located in Kissimmee Florida! 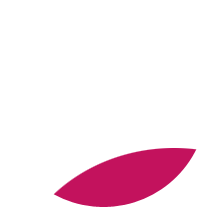 Our salon is highly regarded in the field of hair replacement, hair extensions, permanent makeup and hair integration for people with early hair loss and those with hair loss associated with chemotherapy. We respect the privacy of all of our patients and do our upmost to bring care and kindness in everything we do for our clients. Lucy Vargas has over 30 years experience in the beauty, hair styling and hair replacement business. We specialize in Hair Replacement, Hair Extensions, and Permanent Make-Up. For the latest specials Call us at 407-421-0682! Copyright © 2013. Lucy Vargas Hair Replacement Center, Kissimmee-Orlando. All rights reserved.